Five centuries ago when the Scots took mighty swings at something vaguely resembling a golf ball with odd looking sticks, more than likely there was at least a small wager involved. Some things never change. 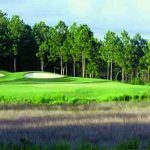 Golf and gaming have long been indelibly linked, and nowhere more than in Mississippi where enthusiasts of both activities can find their bliss from one end of the state to the other. 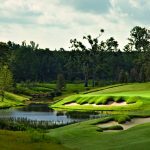 Throughout Mississippi’s five distinct regions golfers will find more than 150 courses of the highest quality as well as spectacular casino resorts where the fun and excitement are 24/7. 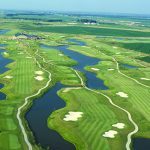 Add in mild year ‘round weather with plenty of sunshine and that’s what makes Mississippi a great golf destination. 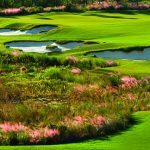 When the final putts are holed and the wagers are settled, golfers will discover a variety of intriguing sights and places to find their True South throughout the state. Along the Mississippi Gulf Coast and in Tunica, these two areas coming to form on of the Top 10 gaming destinations in the United States. The crowds are few, the tee times are easy to get and the green fees are reasonable. 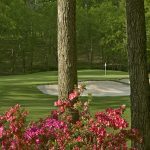 By clicking http://visitmississippi.org/golftrip visitors can create their own customized golf packages. To order a copy of the state’s comprehensive golf guide, call 1-866-801-8551 or visit the web site above.